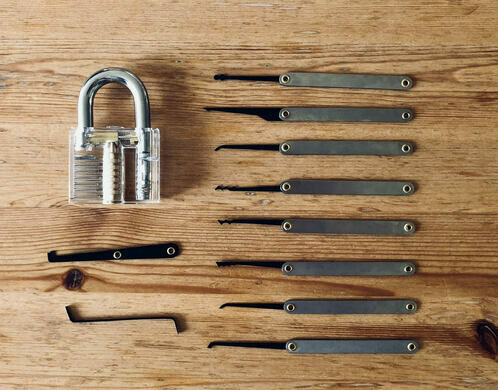 A hands-on workshop on the fascinating art of lock picking. This experience is a 90-minute introduction to the art of lock picking, from master Bill Ragsdale. 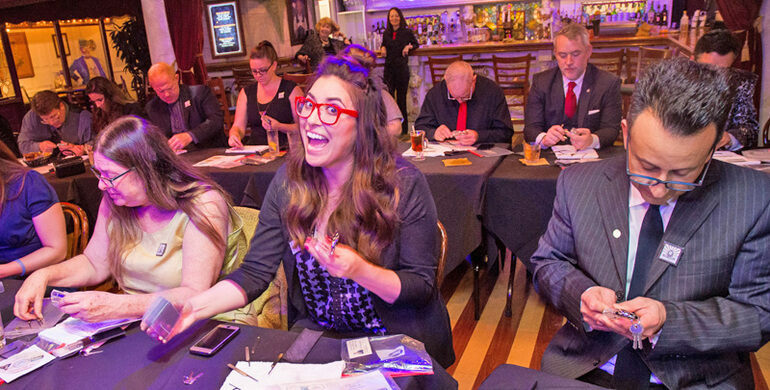 Attendees will watch an instructional video, followed by a game of trivia where they will learn basic aspects and interesting facts about this trade. Next, for the hands-on part of the program, participants will analyze the mechanism and operation of a traditional padlock and use different tools to open it. 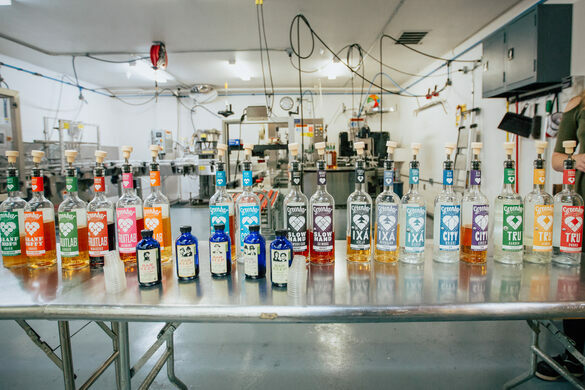 As a special treat, the team at Greenbar Distillery will do a short presentation about the history of their company. This is an opportunity to learn about their process and to pick the brain (no pun intended) of one of their in-house experts. 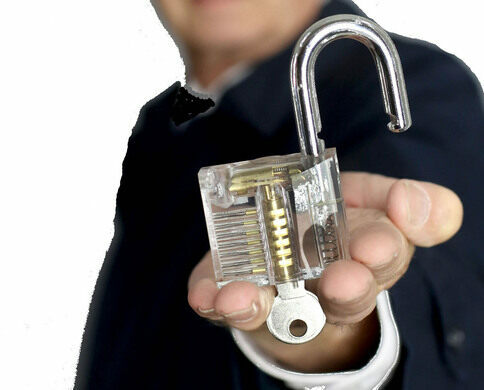 While lock picking might initially be associated with illicit enterprises, it is widely practiced as a recreational activity—legal in most states in this country. Our instructor, Bill Ragsdale, apprenticed with a tinker/locksmith serving rural areas of central California from a mobile lock shop. He worked in Las Vegas at a firm manufacturing high-security lock products to the gambling industry. He then formed a company supplying electronic door controls and ran it for the next twenty-five years. This is 21 and over event. Due to the nature of the event, interaction with other attendees is necessary. All knowledge acquired during the event is to be used by guests for recreational purposes only. Email field agent Siegfried Tieber at sigi.tieber@atlasobscura.com.